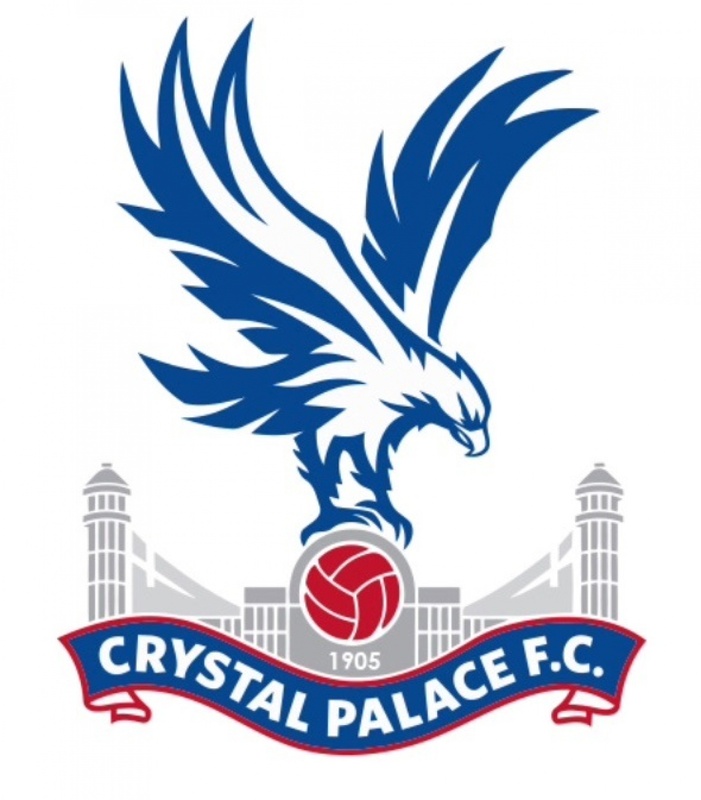 Crystal Palace Ladies FC is a proud family member of the global brand that is, English Premier League club, Crystal Palace FC. Having been in existence since 1992, Crystal Palace Ladies has a significant history within the women’s game. Over the last eight years, we have undertaken a project to develop within the sport, aimed at supporting a team, playing at the highest levels of the sport. Through the stewardship of a constant committee, during this time, The Club has designed and fulfilled strategic development plans, designed to create a sustainable, financially viable and ever-developing brand, consistent with the dynamic pace and change within our sport. We have been keen to ensure that our development and presence within the women’s game is sustainable as much as it is, ambitious. Within the development of our club, we have been keen to foster the strongest possible links to our parent club, Crystal Palace FC, whilst ensuring that we are in a position to manage our progress and development. Whilst Crystal Palace FC is a global brand, attracting the attention of audiences and fans across The World, it remains a family and community focussed club, with Crystal Palace Ladies FC and other club partners, a key part of this delivery. Crystal Palace Ladies FC has progressively developed on and off the field since 2010, demonstrating credibility in respect of our confidence in being able to deliver a sustainable, diligent and powerful presence within women's football. Crystal Palace Ladies FC welcomes players and staff from all backgrounds and communities.